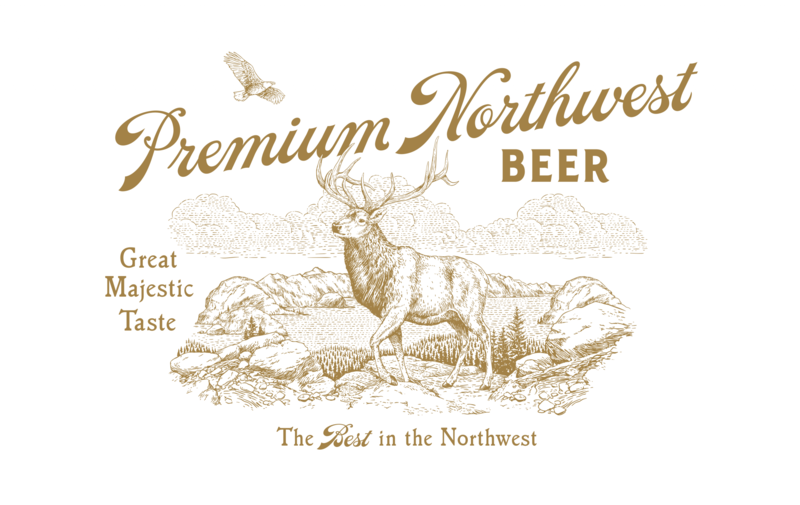 Independent, locally owned and most certainly premium. 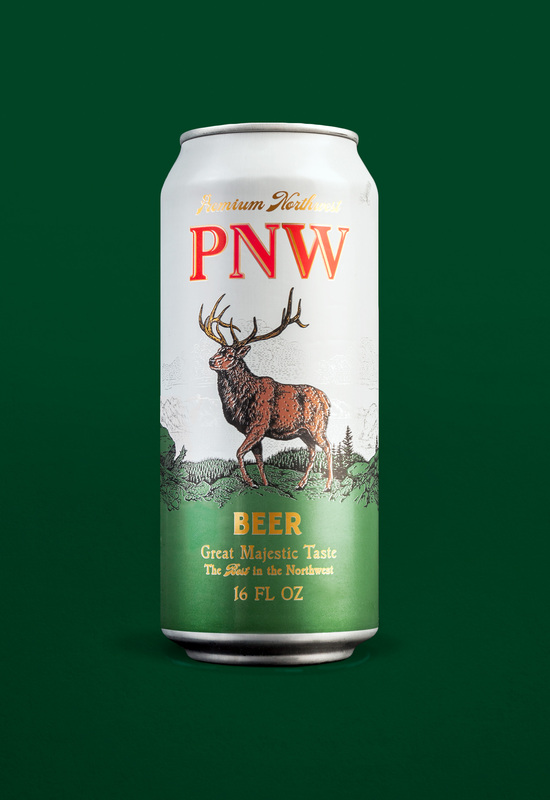 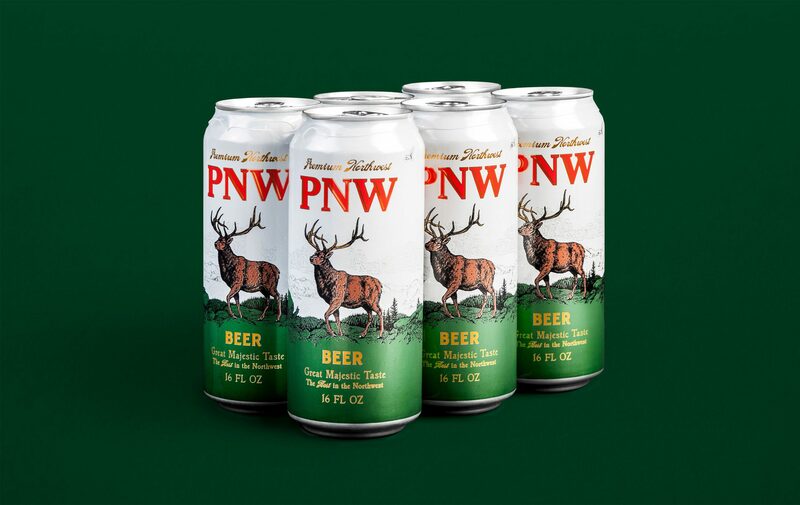 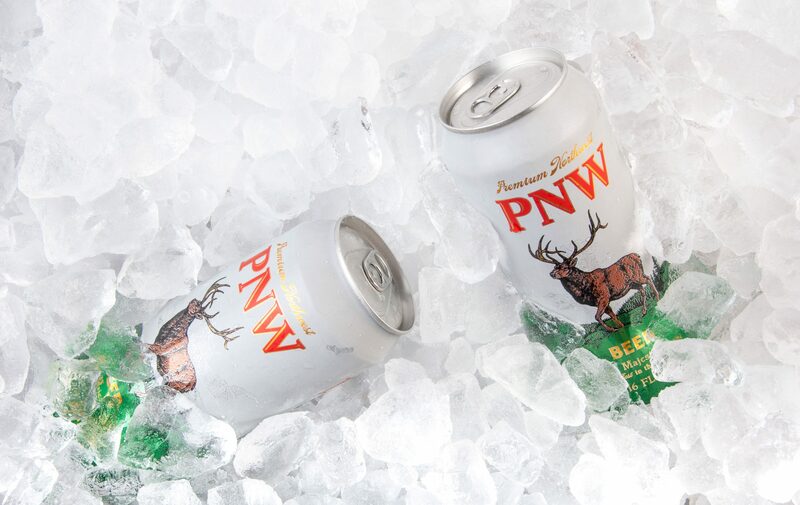 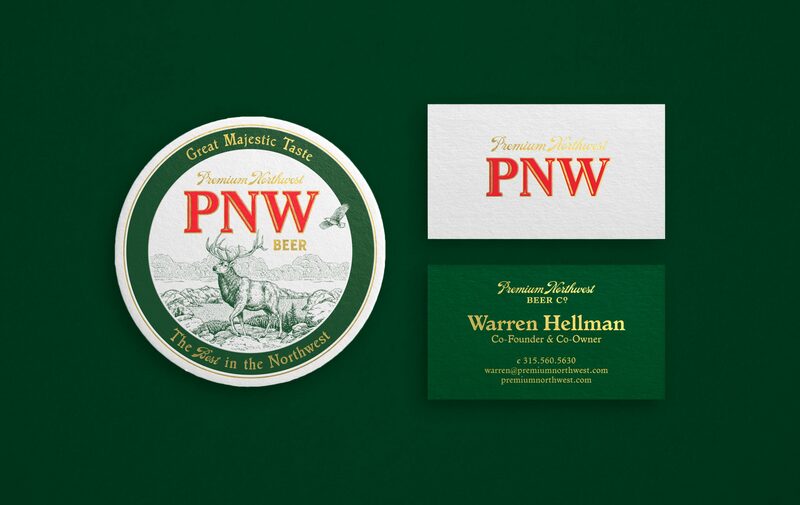 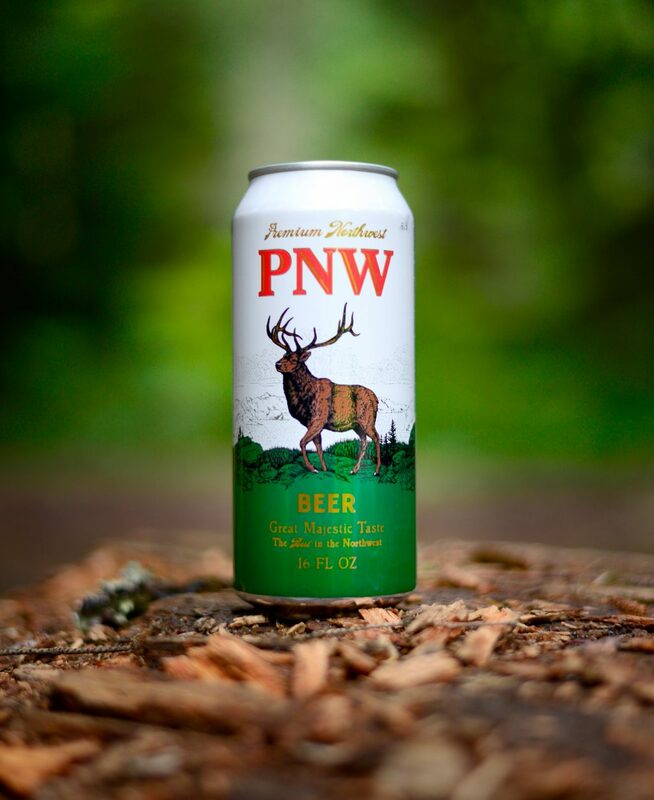 PNW is a crisp, chuggable lager that embodies the natural beauty of the Pacific Northwest. 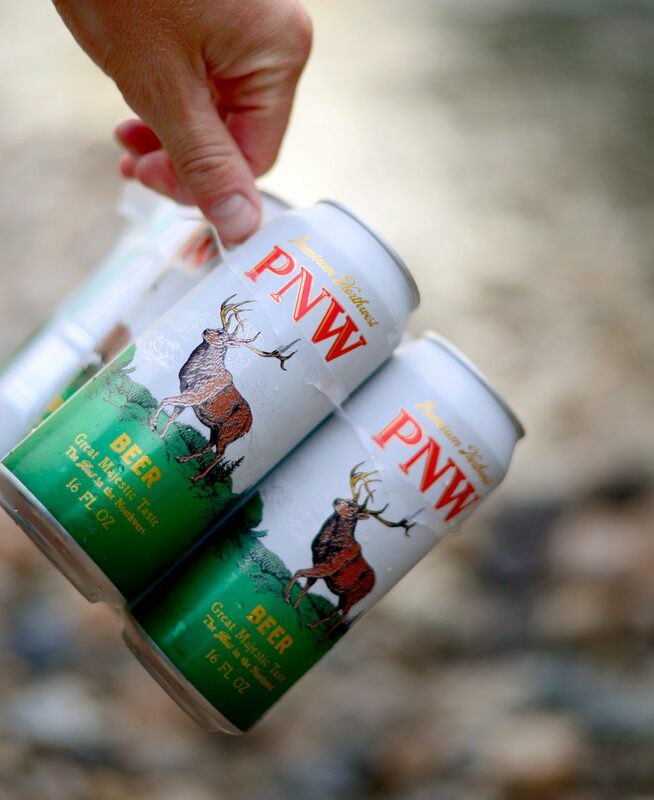 Their mission was to create a beer that does more than just taste great, but also supports wilderness conservation by donating a portion of their proceeds to a handful of local non-profits. 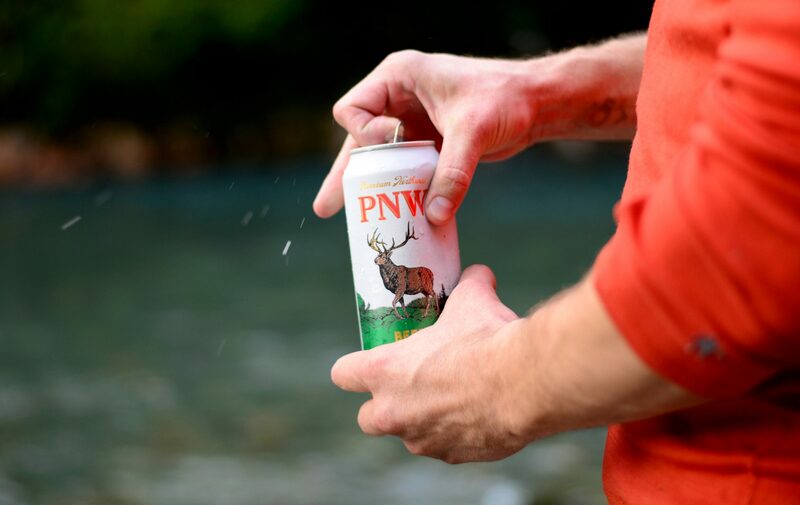 In an effort to match this sentiment we handcrafted a can that feels like it was pulled out of a dusty cupboard in your grandfather’s northwest mountain cabin.